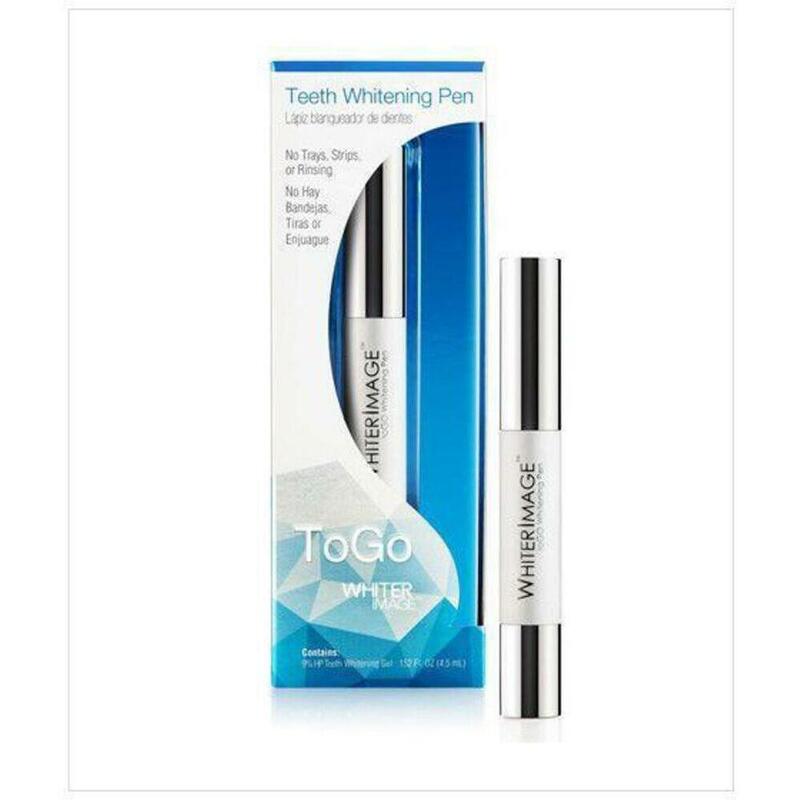 Powerful whitening agent removes deep stains quickly. Peppermint Oil: Freshens breath and invigorates the mouth for a clean feeling. 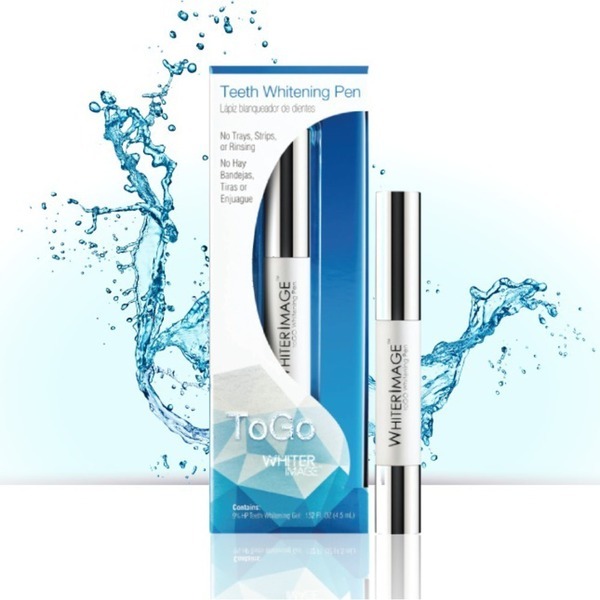 Potassium Nitrate: Protects teeth from sensitivity commonly associated with bleaching. Polyacrylic Acid: Helps strengthen and harden tooth enamel.